The case involves a $25m (£18m) Modigliani painting taken from Paris when the Nazis marched into the city in 1940 and the role played by Mossack Fonseca, as the family who say it is theirs fought for its return. 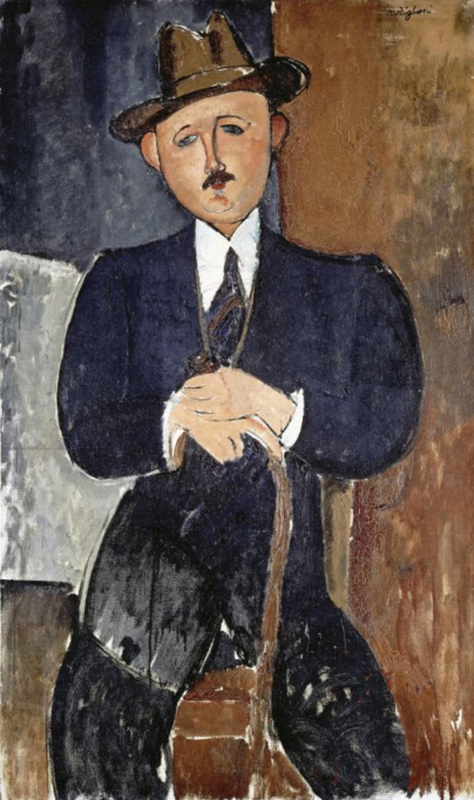 Meanwhile, Stettiner’s only remaining heir, his grandson Philippe Maestracci, was convinced that the Modigliani being put up for auction was his family’s missing painting – and with questions raised about its provenance the artwork failed to sell. Maestracci then began his quest to reclaim the painting from the Nahmad gallery, which fought his efforts with a surprising argument: the gallery said it had never owned the artwork in the first place. Now the Panama Papers raise new questions about the case. The files mention dozens of paintings by some of the greatest artists in history. In the case of the Modigliani, the papers show that the International Art Center (IAC) was set up by Ezra Nahmad and operated by a law firm in Geneva. Mossack Fonseca records show that half the IAC’s shares were transferred to David Nahmad in 2008; the other half followed in 2014. Maestracci’s lawyers argue the IAC is nothing more than a shell company and that attempting to separate it from the gallery is a fig leaf. In 2007, Forbes reported that the collection contained up to 5,000 artworks, worth 4bn. Its 300 Picassos were worth about $900m alone.